There is much wonder all around and endless ways to create joy. These are two things I hope my children will embrace. 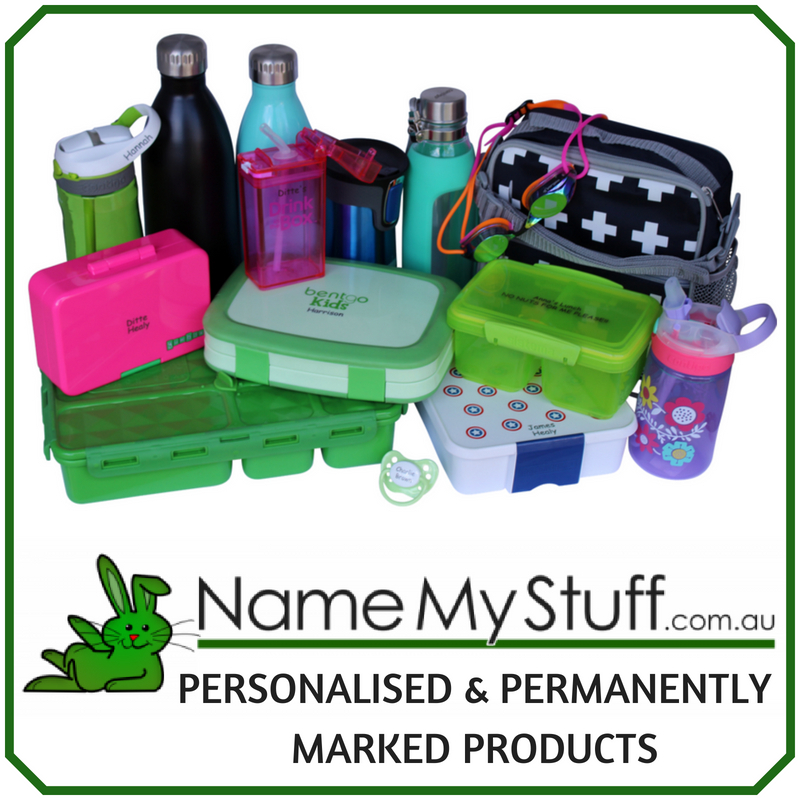 Our family aims to live life less compartmentalised so we look for ways to connect the things we do when we are out with things we do at home. One way to do this is to enjoy the beauty of nature and bring this into our home in various forms. 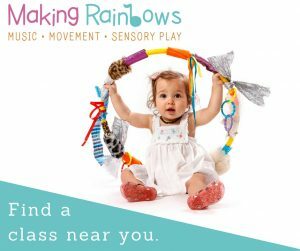 Below are links to some of the nature crafts and activities we enjoy (click the pictures for more information on the relevant post). I would love your suggestions too; leave a comment at the end of the post. I can’t tell you how much I love this picture. To see how we made it, click the picture. 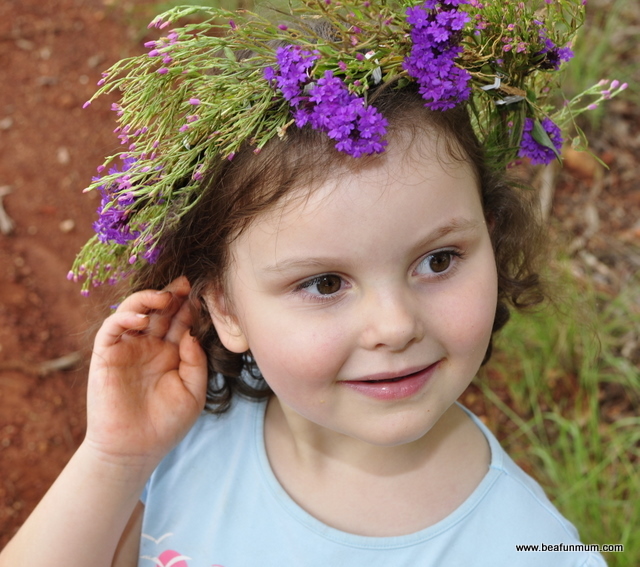 This wild flower head wreath was easy to made and so much fun for a summer day. 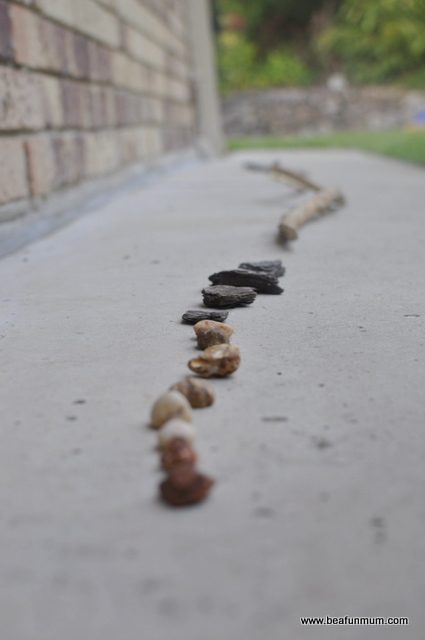 We LOVED this activity and you can read more about it on the post. This is a very simple craft. All you need to do is collect twigs (and flowers if you like) and tie them along a piece of string. This can be hung in the home as a feature. 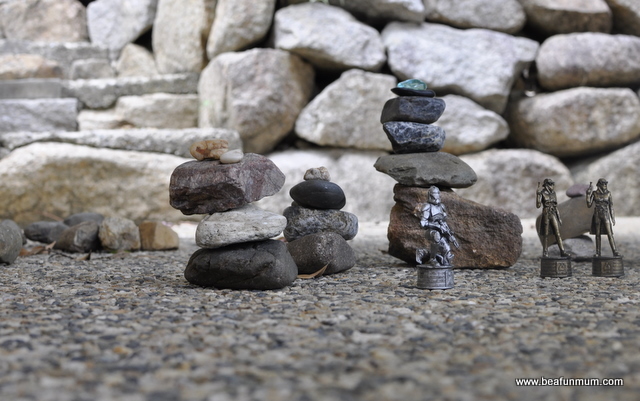 This doubles as both an activity and a imaginative play scene. 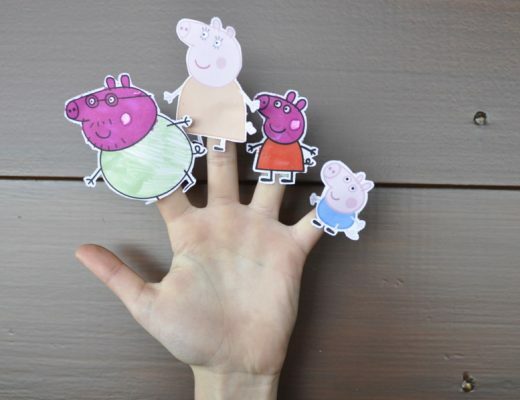 This simple activity can lead to all sorts of play ideas. 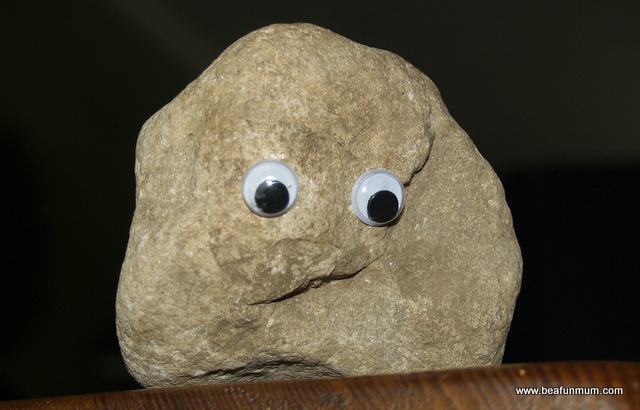 I love pet rocks. A lot. 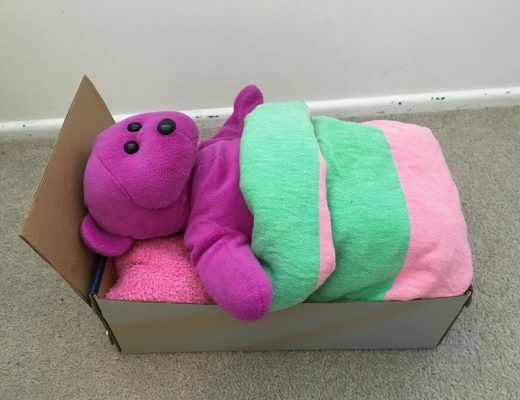 They are easy to make and are really so adorable. A pet rock can be given as a gift, made for best friends (make one for each friend), used as a paper weight, placed on a shelf for decoration (make an entire family of pet rocks) or to play with. 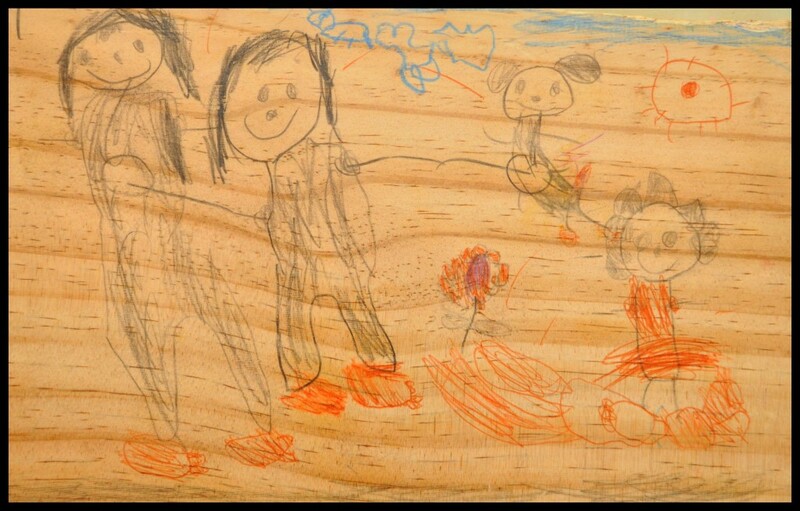 A smooth piece of wood can be turned into artwork. 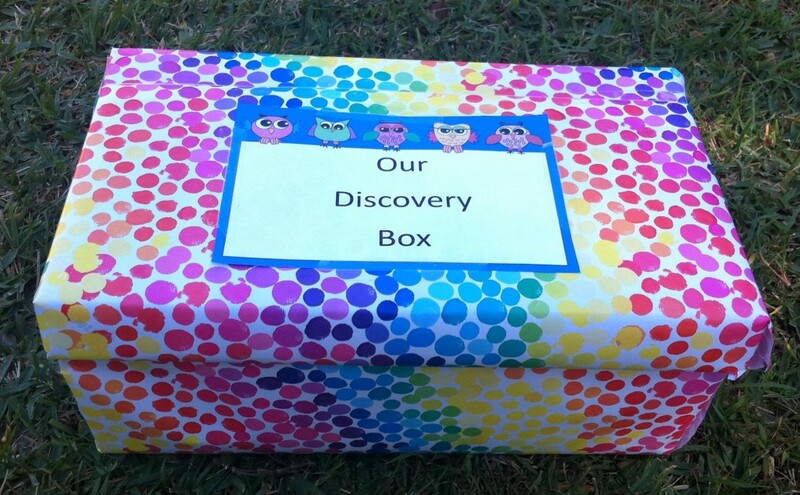 The kids and I made a discovery box for all our collections. You can also make a treasure hunt out of this activity. 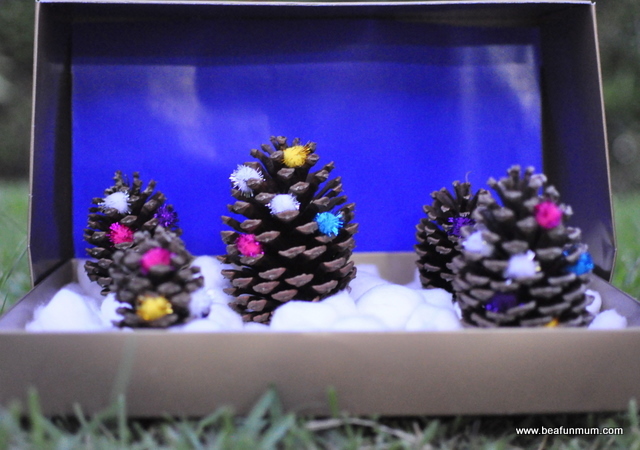 Pine cones are useful for all sorts of art and craft activites. They are fun to paint, can be displayed in a vase or used in a diorama. To see more pine cone crafts, click the picture. Ah, yes. 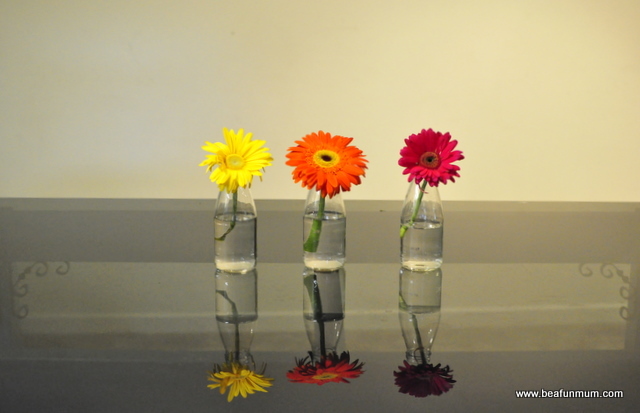 The simple joy of a posy in a glass is a delight. When I was in Thailand, my room had a cinnamon sticks in a jar feature beside my bed. It was just beautiful! Fi shared this with me one of her regular posts. 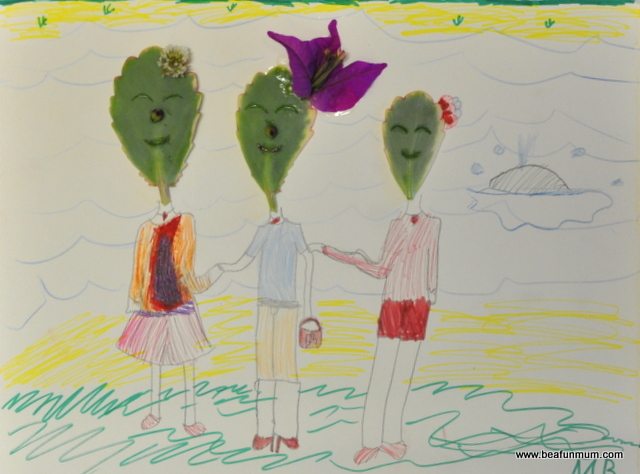 The idea is to use the rose petals as inspiration for a 5 minute art project. 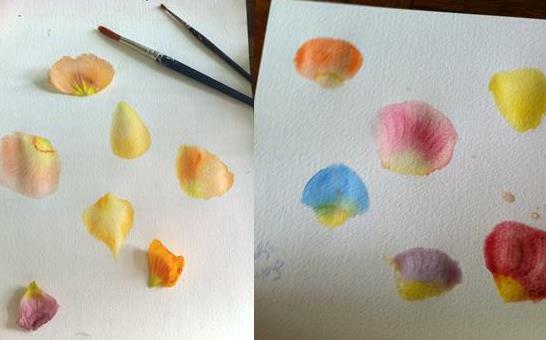 On watercolour paper, paint a rose petal shape, using the real petals as a guide. Use a contrasting coloured pencil to add a little detail. This art project looks stunning in a simple frame. Do you have other nature crafts & activities to add?